It was announced Thursday at the Walt Disney Co.’s annual shareholder meeting that ground will be broken on both Disneyland and Walt Disney World‘s Star Wars Land next month. Bob Iger, CEO of Disney hasn’t given any official dates but did mention the 14 acre sites in California and Florida will be fantastic. A lot of attractions have been closed down in Hollywood Studios recently to make room for Star Wars Land. While we wait for Star Wars Land to open Hollywood Studios has opened Star Wars attractions such as Star Wars Launch Bay, with movie memorabilia and props; also a short film which looks at the franchise’s history and future. There is also a meet-and-greet opportunities with characters and the Jedi Training Academy has received an updated. Even with all this Star Wars we still can’t wait for Star Wars Land to open! 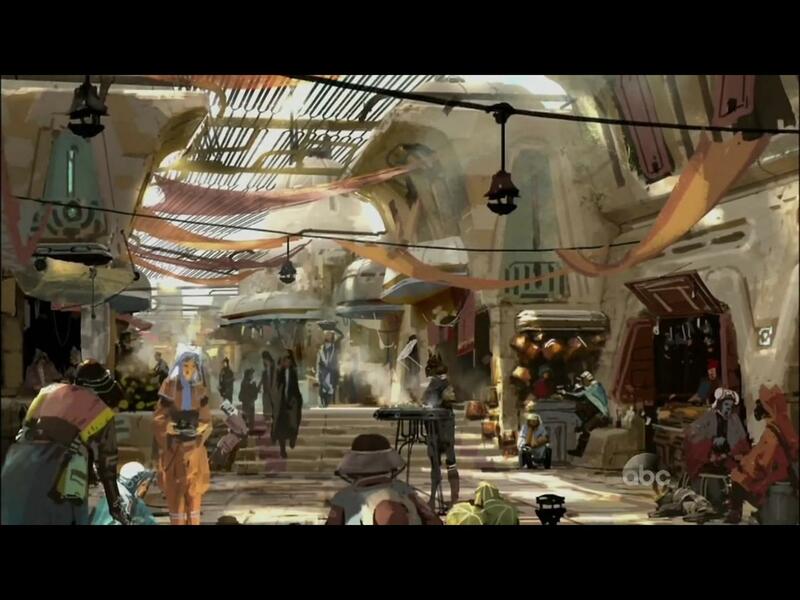 Do you know when Star Wars Land is supposed to be completed?